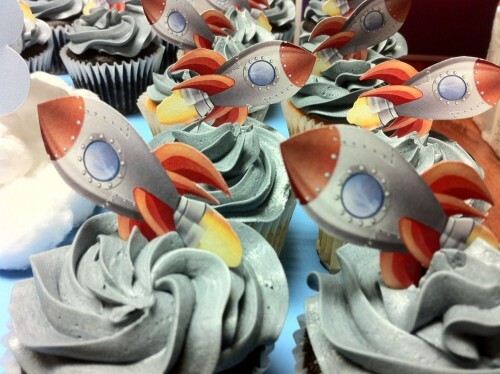 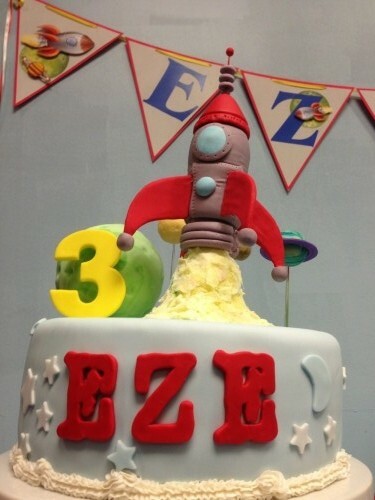 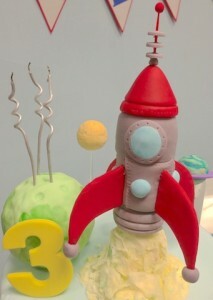 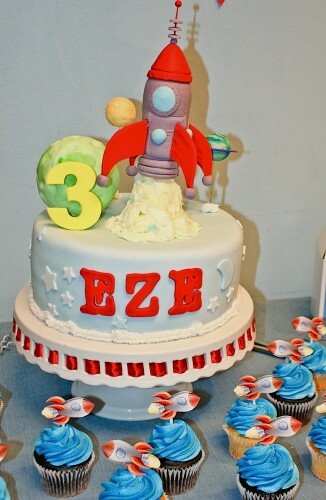 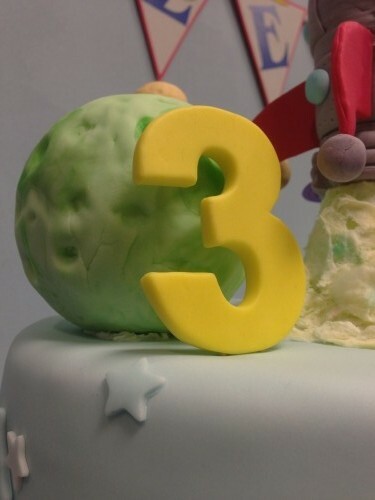 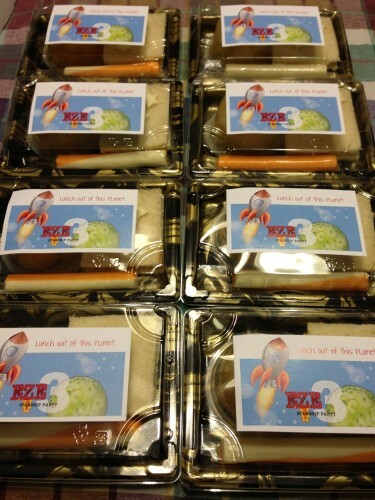 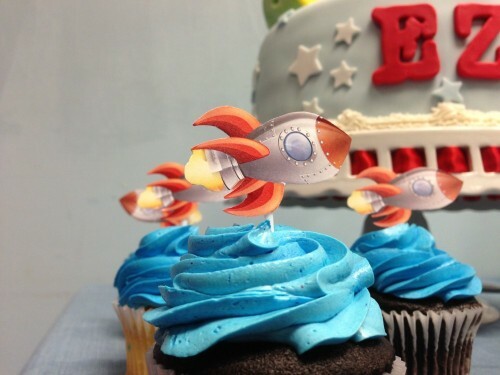 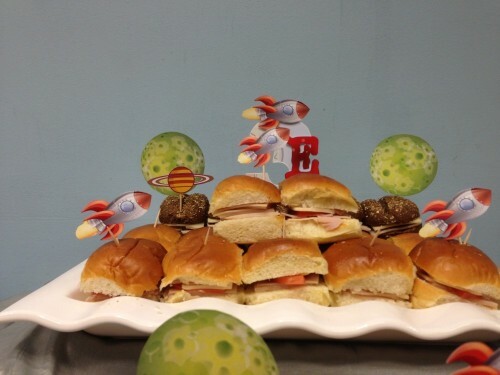 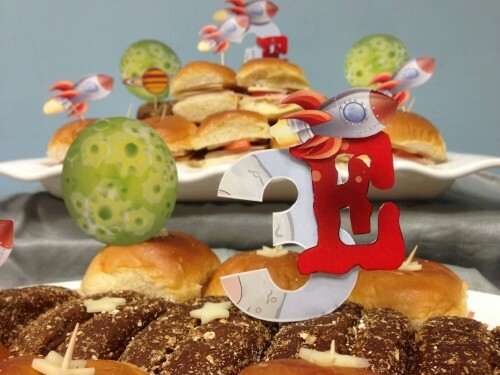 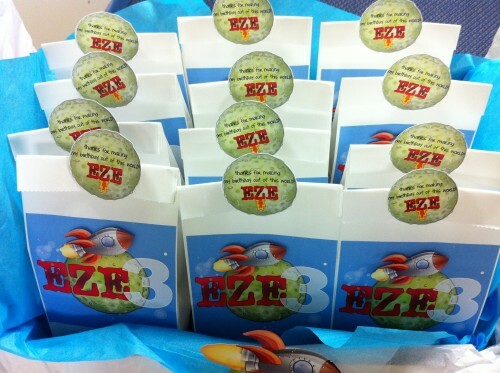 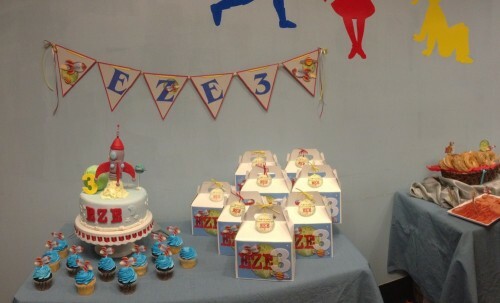 Get ready to blast off for some fun and adventure with this incredible outer space Birthday Party! 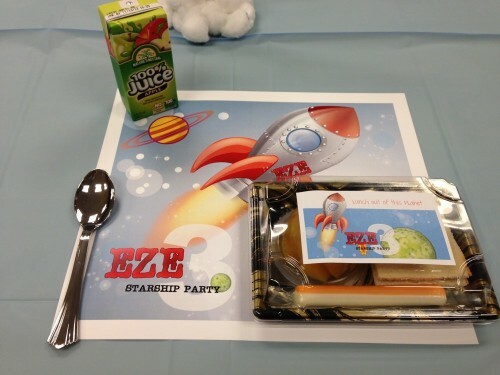 With a modern color scheme, oodles of creative details and beautiful table. 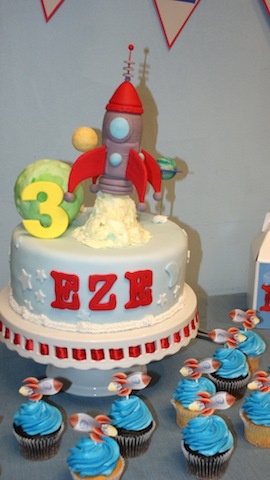 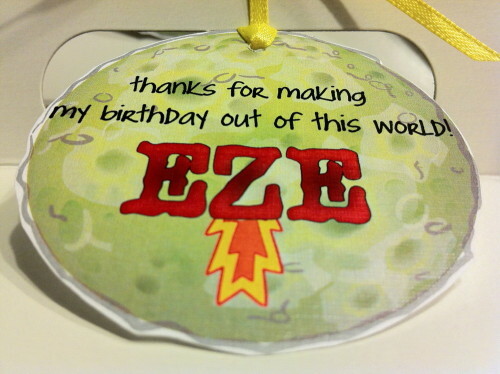 This party is perfect for a little astronauts Ezekiel. 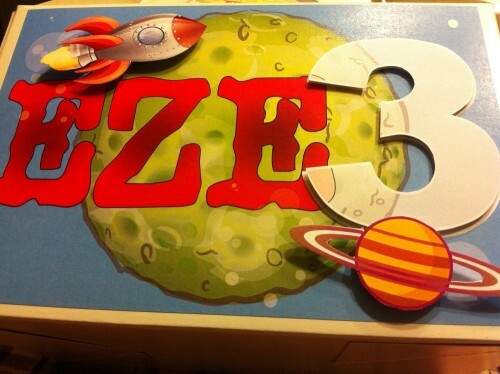 Red, grey, yellow and blue color scheme.